Whatsapp is undoubtedly the leading messenger app at the moment. It isn’t officially available to download Whatsapp for iPad or iPod touch. In this tutorial, I am going to show you how to install Whatsapp on iPad and the iPod touch. Its userbase is significantly growing day by day without any sign of decline. However, the only problem? If you are an iPod Touch or iPad user, you’ll be missing out all the fun and long conversations with your friends. Although there are few alternative messengers available for these devices, none of them are as popular as Whatsapp. Click here to skip to the Whatsapp for iPad or iPod touch installation guide. Computer (Windows PC or a MAC). Obviously, an iPad or iPod touch on which you wish to install. iFunBox app (Download link will be provided in the guide). Make sure you meet all the requirements listed above and proceed to the following steps. Firstly, download and install iFunBox from here (Choose the version according to your OS). Launch iTunes application on your Windows or Mac computer. Click on the ‘Go to iTunes Store‘ button and search for Whatsapp Messenger. Download the application on iTunes. Accordingly, browse to the path specified above on your computer and locate Whatsapp.IPA file. Copy and Paste this .IPA file to your desktop or any other memorable location. Launch iFunBox app you’ve downloaded earlier and connect your iPod touch / iPad to your PC. Next, Click on the Install app option in iFunbox and browse to the .IPA file located on the desktop. That’s it, Whatsapp For iPad or iPod touch will be installed. However, we are not done yet. We need to configure it before using. 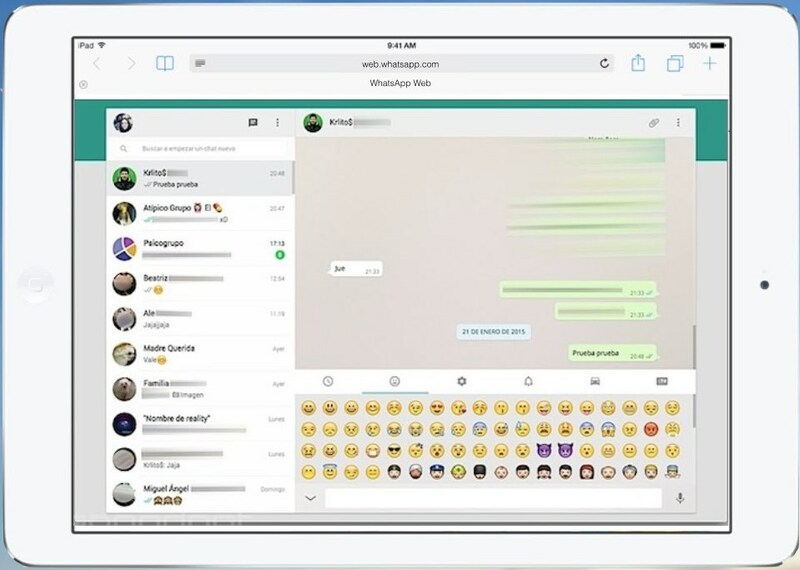 Next section covers how to configure Whatsapp on iPad. Now on your iPhone, Uninstall Whatsapp messenger if you have it already installed. Reinstall it on iPhone and when it prompts you for mobile number, enter the number you wish to use. This number will be displayed when you use Whatsapp For iPad or iPod touch. Launch iFunBox app and connect your iphone to your PC or MAC. Go to User Applications and choose Whatsapp. Select Documents and Libraries folder, click Copy to PC. Unplug iPhone from your PC and connect your iPad or iPod touch. Now, Go to User Applications -> Whatsapp -> Documents and Libraries, click Copy from PC. 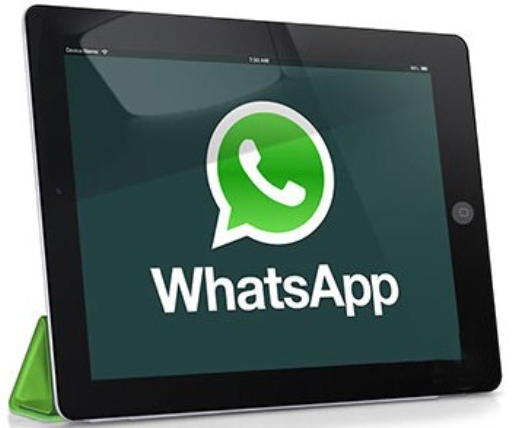 Disconnect your device and start using Whatsapp for iPad or iPod to your heart’s content. 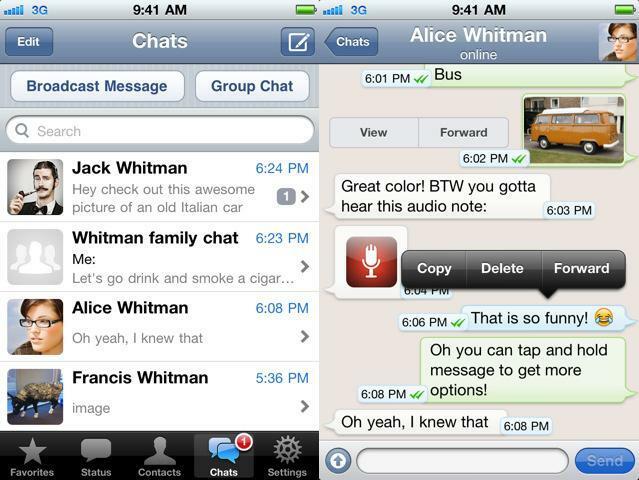 Whatsapp messenger offers a myriad of features for it’s users. It’s design, usability and functionality are top-notch. I’m sure you are already aware of it’s features and functionality. Nevertheless, I am writing this section dedicated to first time users of Whatsapp for iPad or iPod Touch. Whatsapp messenger allows you to send free text, image and video messages to your friends and loved ones. No limits barred. It is completely free and unrestricted for the first year. However, you need to pay 1$ to renew your subscription and continue using it’s services for the next year. 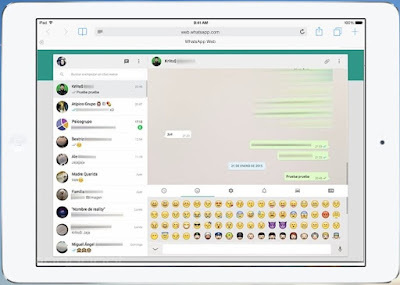 Whatsapp for iPad and iPod touch also allows you to create group chat, send voice messages and thousands of emoticons, update profile picture and status, send current location, e.t.c. It displays when your friend is last seen online. However, this feature can be disabled through Privacy Settings. My favorite feature of Whatsapp is, you need not add contacts separately. Your phonebook contacts will be synchronized automatically. If you want to add a contact, just add their number to your phonebook. That’s all. Let me know if you face any issues while installing Whatsapp for iPad or iPod touch.